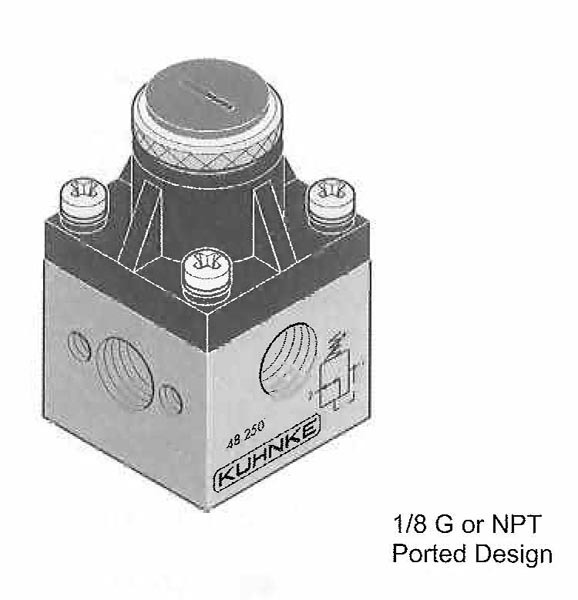 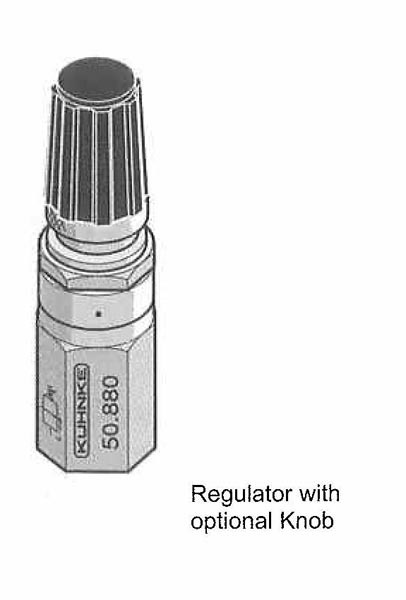 Kuhnke manufactures several types of precision regulators for use in fine regulation of air pressure on small air tools, breathing apparatus and other devices. 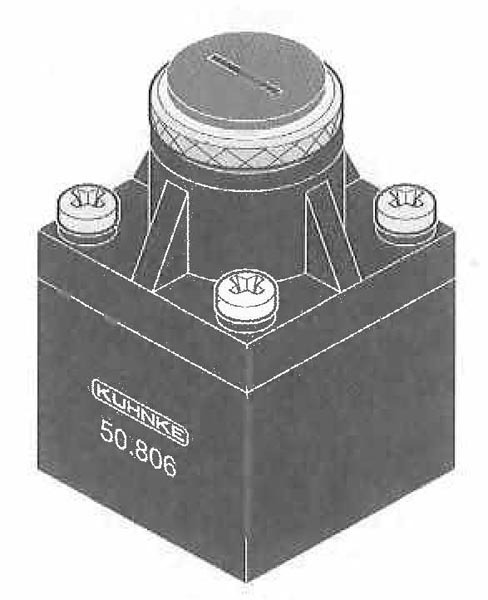 Units are made of nickel plated brass or molded material and are adjustable or can be factory set for specific applications. 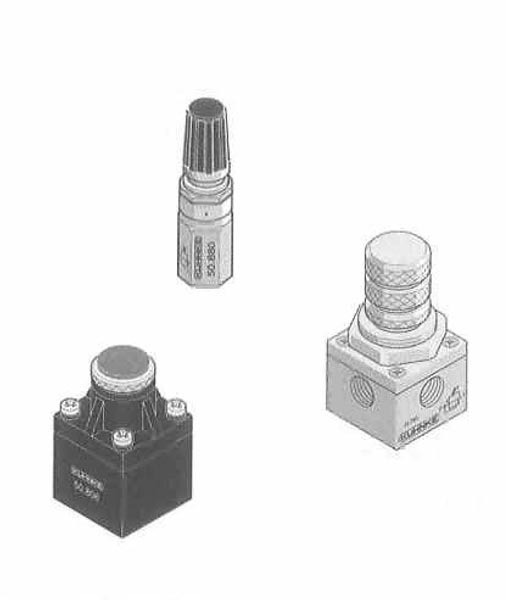 Several types are available for mounting on manifolds in addition to standard in line versions. 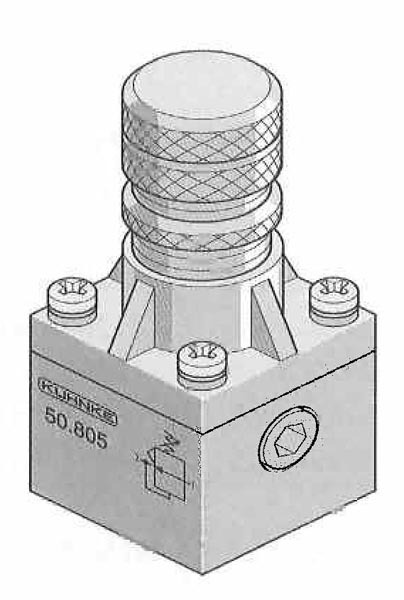 Output pressures range from 0 to 115 PSI depending on unit selected. 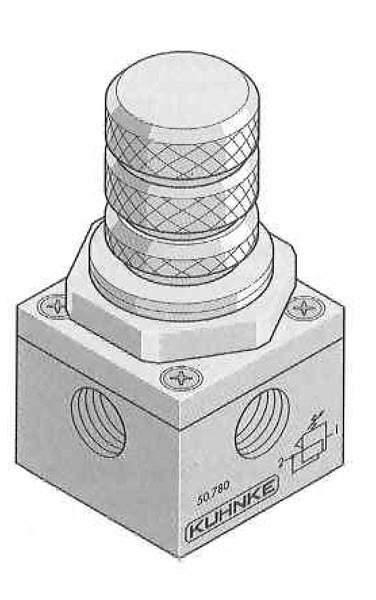 Volume output can be up to 7 SCFM.